The best value top 50 hoverboard comparison table. All the cheapest hoverboard models compared for those on a budget. We look at the best inexpensive UL2272 Certified Hoverboards to help you answer which is the best Hoverboard for the money? We include a full range including Bluetooth models in this review. 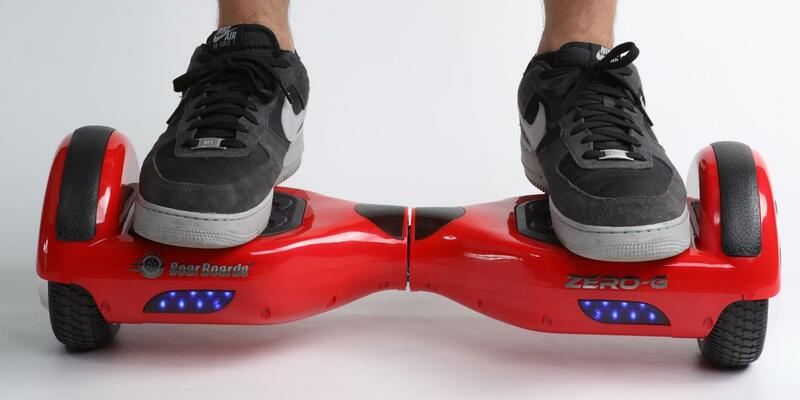 The UL 2272 certified hoverboards are safety-approved and fully certified. A look at the top budget self balancing scooter hoverboards and self balancing unicycle models like Swagtron, Skque, Kiirover, glyro and Jetson in this review to make your Holidays go with a smooth ride! We only list the best rated and top selling self-balancing, hands-free, Mini Segway scooter hoverboards that are a reasonable price and cheap to purchase.